Take a 4-Day Baja Singles Cruise with us! 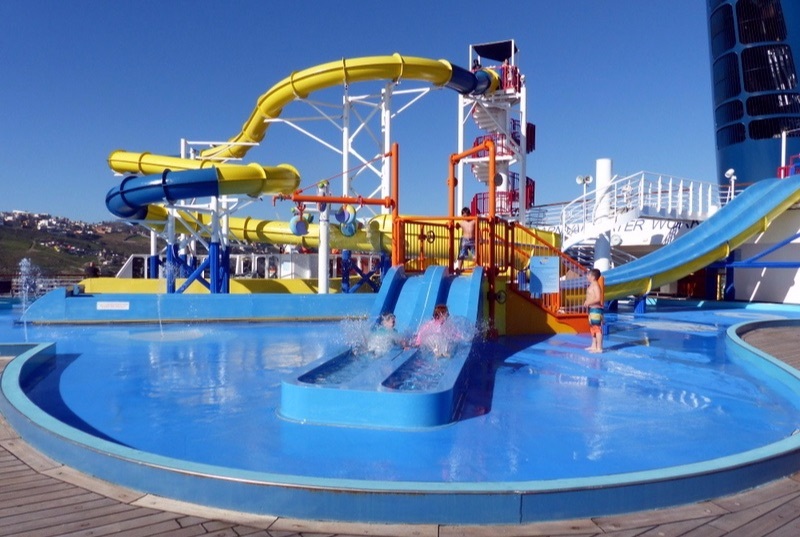 Join us for a fun 4-DAY BAJA SINGLES CRUISE from May 5-9, 2019 aboard the Carnival Imagination and explore Catalina and Ensenada together . We offer roommate matching and have single people looking for roommates. Or, choose to room with a friend or by yourself. We get together daily with a Cinco de Mayo party, group dance lessons, dancing nightly, and fun daily activities with our group. We also will offer group time for fellowship and to grow in our relationship with God. 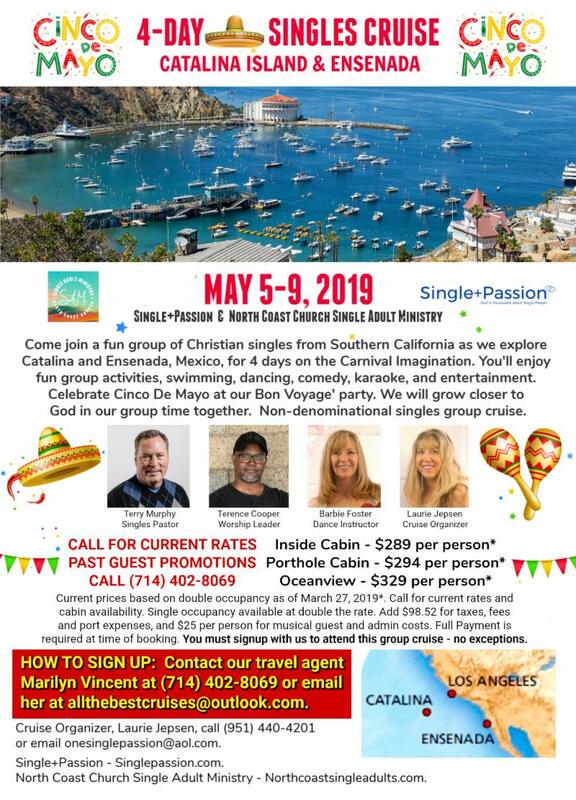 Come join a fun group of Christian Singles as we sail for 4 days. This is a non-denominational singles group cruise. All singles welcome. 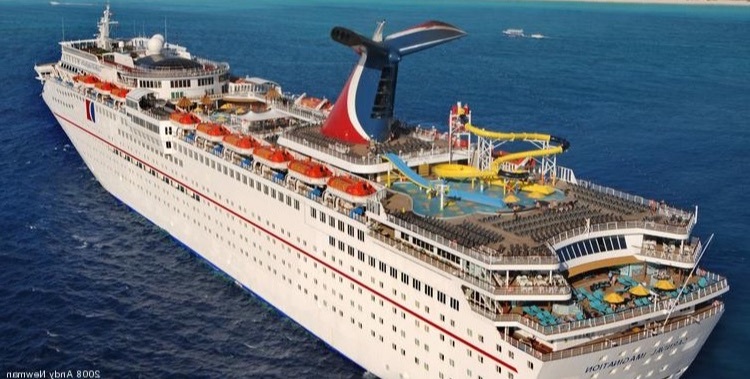 Marilyn Vincent and call (714) 402-8069 or email allthebestcruises@outlook.com with your legal information and signup for the Carnival group cruise. 2. Complete cruise registration, click here . We do not offer co-ed cabins unless married. Dating and married couples welcome. 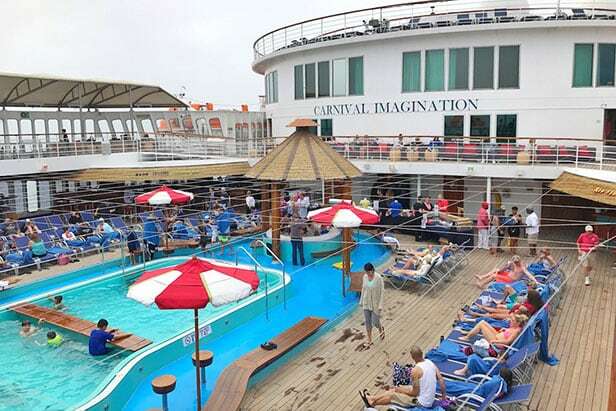 ﻿ You must book with our travel agent to attend this group cruise. Join us for a fun group cruise hosted by Single+Passion and North Coast Church Single Adults Ministry. We will offer group time that will encourage you in your relationship with God.